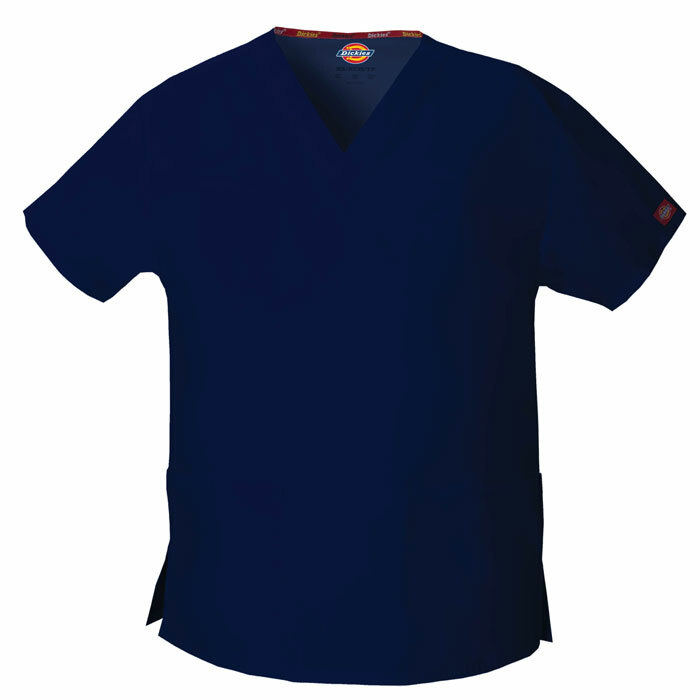 Dickies has been known for providing quality workwear with superior craftsmanship and comfort since 1922. 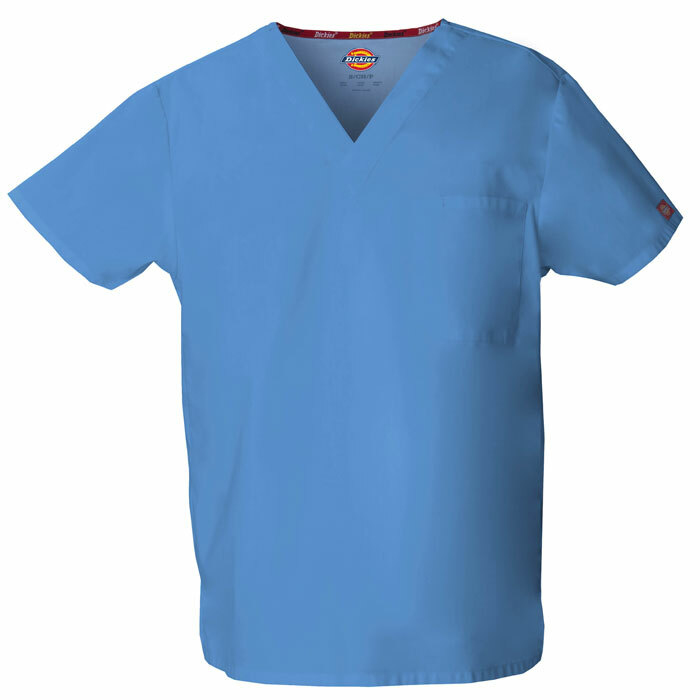 It is the brand of choice for hard-working nurses and medical professionals around the globe. 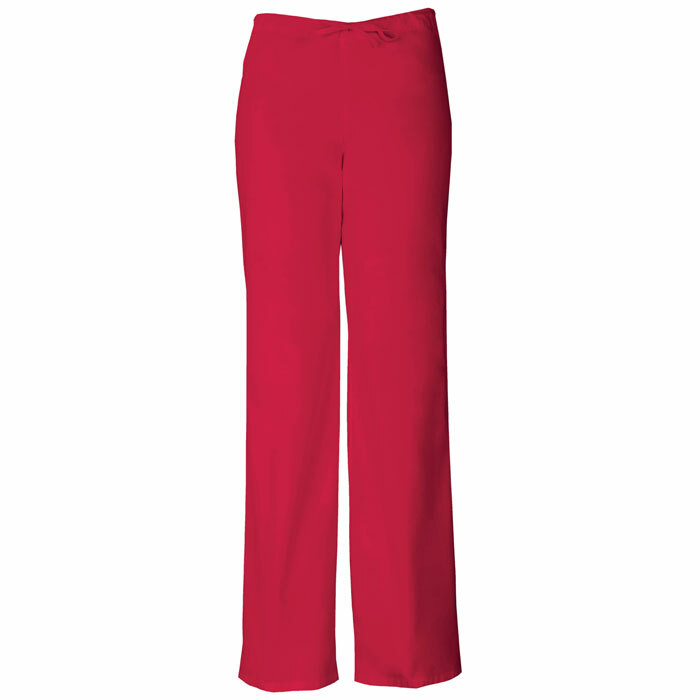 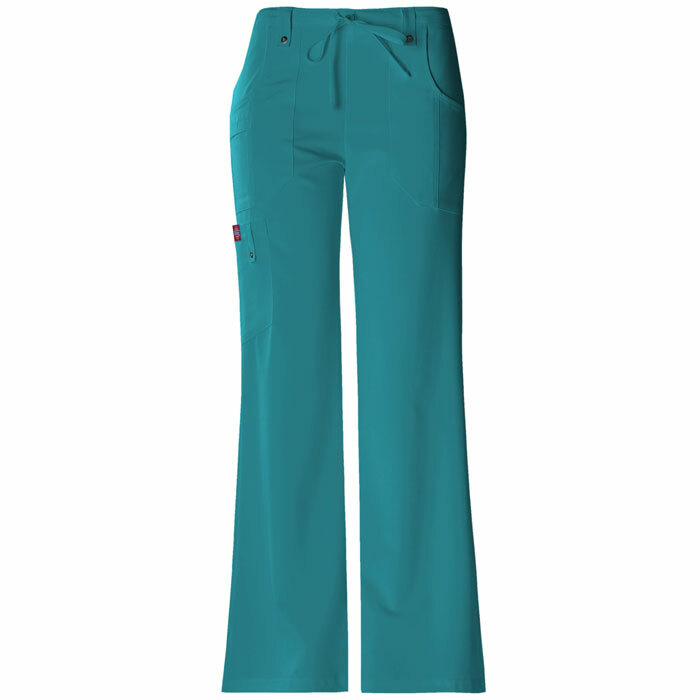 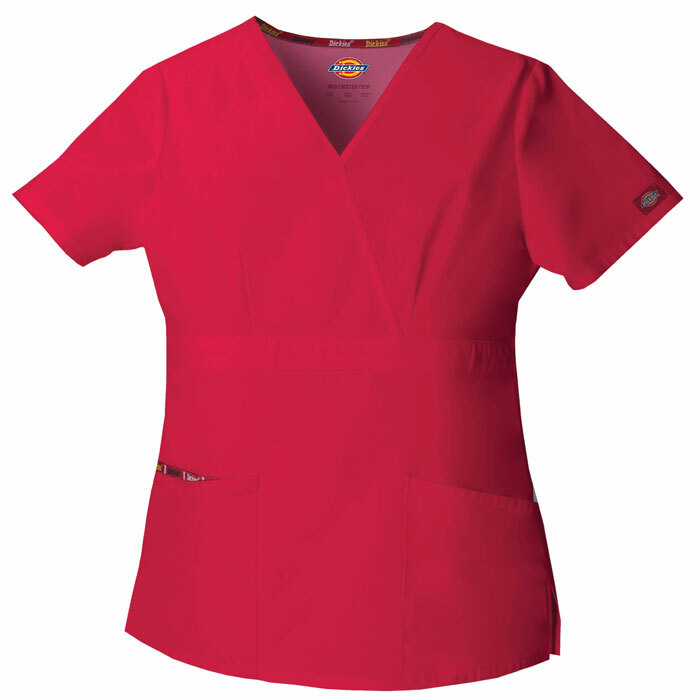 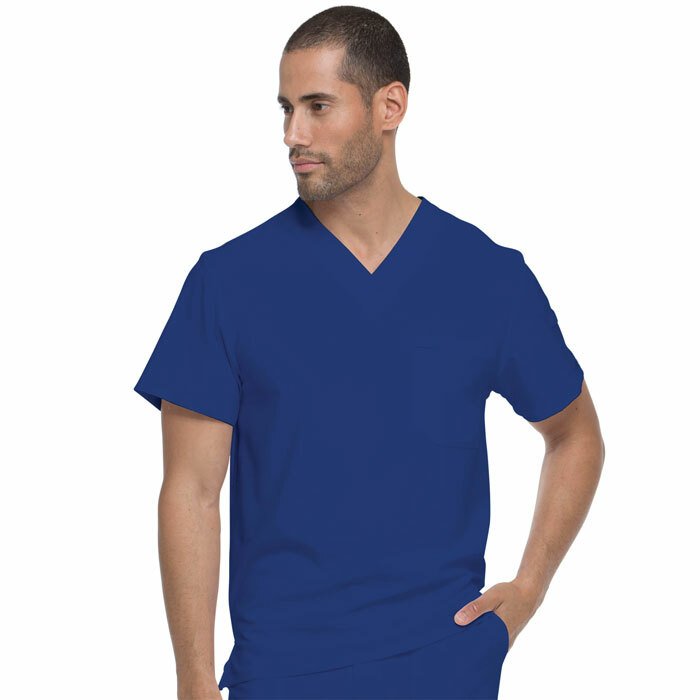 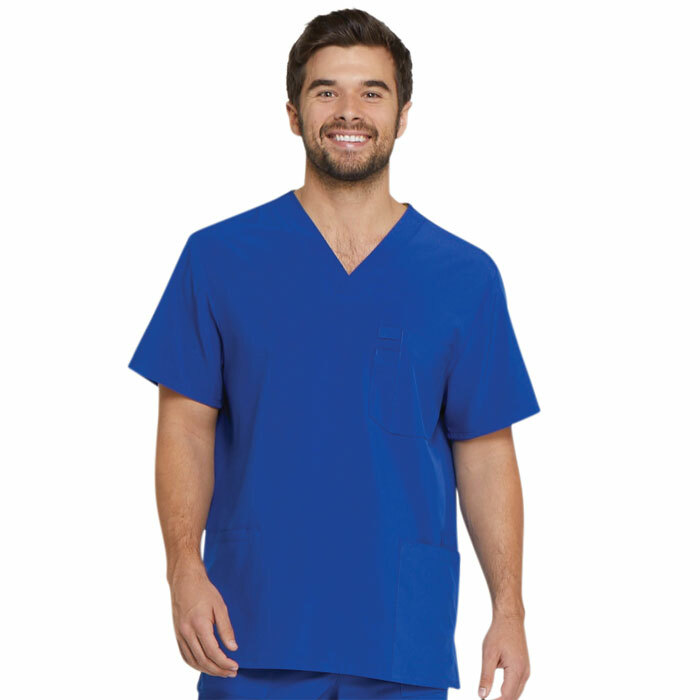 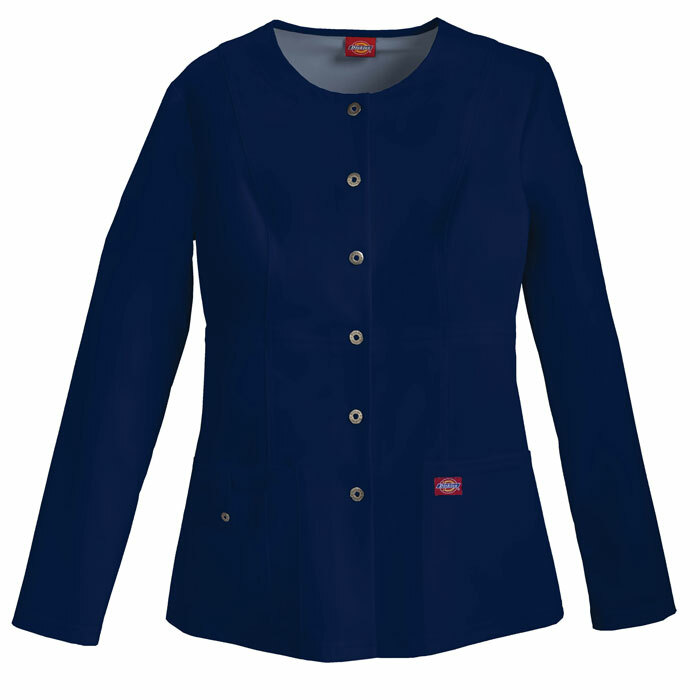 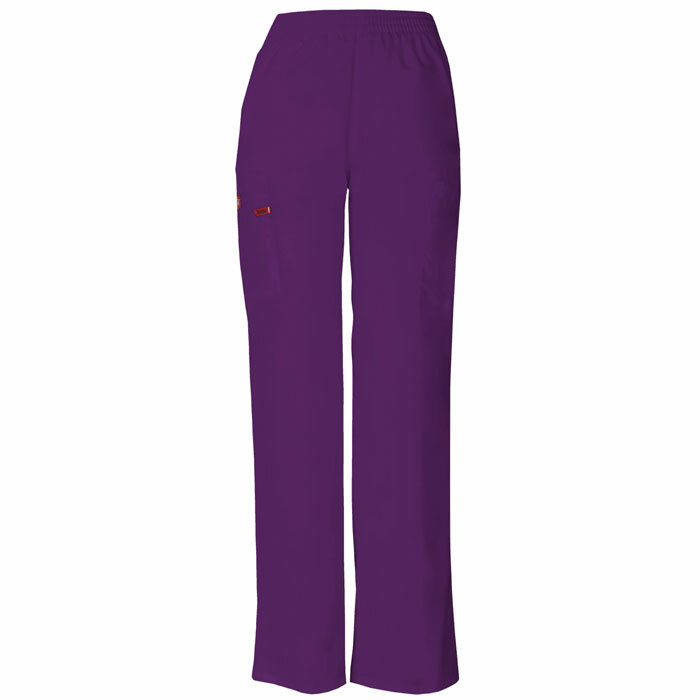 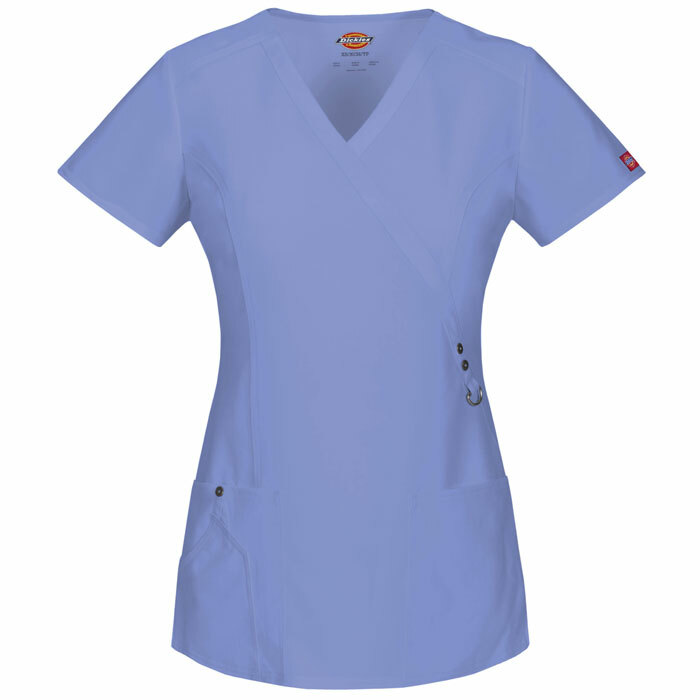 Dickies EDS Signature Scrubs delivers style and comfort at a price you can afford. 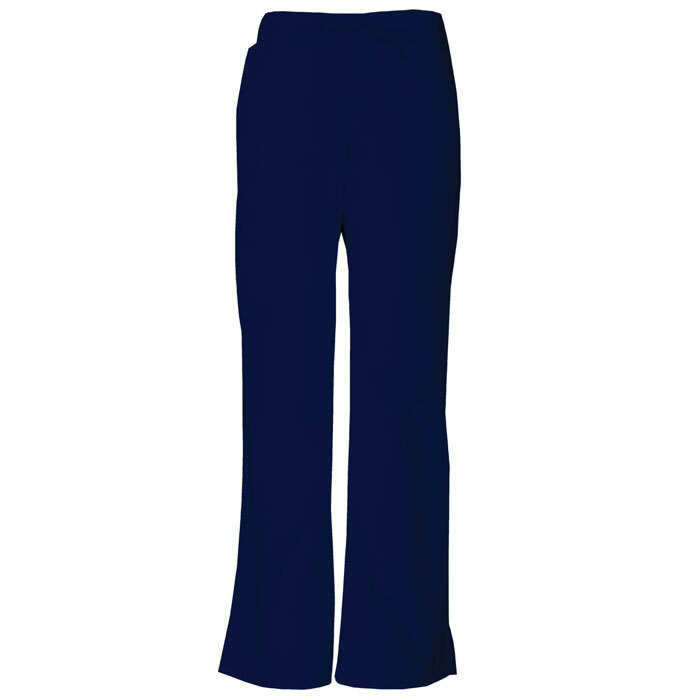 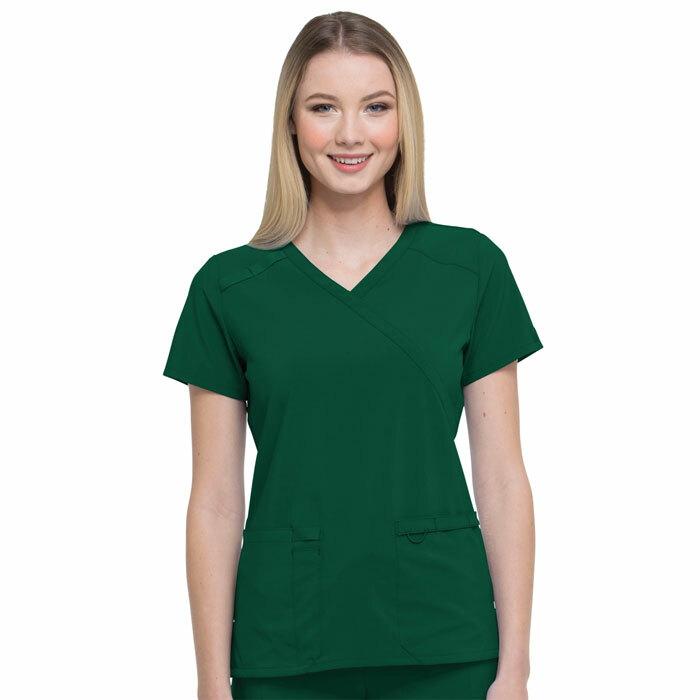 You will find a variety of functional scrub tops and scrub pants made from durable, flexible materials with a multitude of pockets and features for even the most active nurse.